Genesis – Santa Clara, (CA) Our mission is to treat all our clients with respect and do a great job every time. Those are simple, yet powerful statements because it affects everything we do. With over 20 Years experience, we know what we are doing and we strive to keep our clients 100% satisfied. Feel free to examine the information we have put together below to help you better understand who we are and how we conduct our business. Remember, we want to earn your business as your exclusive carpet cleaning company and have you as a client for life. No one cleans carpets more thoroughly than we do. 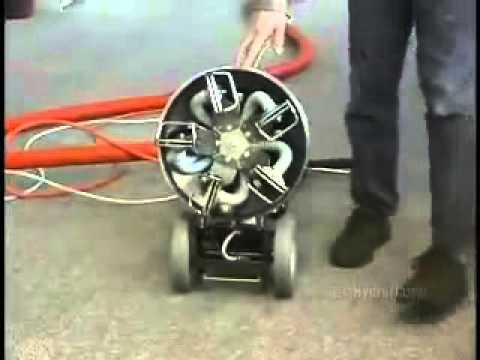 We use the industry’s most advance truck-mounted carpet cleaning systems. These systems provide unrivaled cleaning power and the strongest vacuum to remove ground-in soil and revive your carpet’s appearance. We comply with all major carpet manufacturers’ specifications, including those pertaining to the new generation of stain resistant carpeting. We PRIDE ourselves in providing QUALITY work and customer satisfaction is our # 1 goal. We have standardized on our deep scrub cleaning method. The cleaning tool in which we use is called “RX-20”. The RX-20 is a powerful tool and it has one rotating head that spin at 650 RPM’s. It gently scrubs your carpet while providing with the maximum cleaning results for stubborn stains. 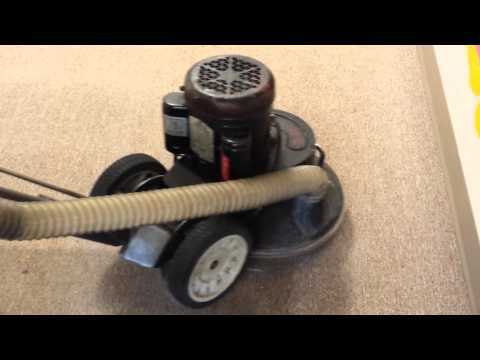 This type of cleaning is a restorative cleaning which cleanings down deep into the pad and revives your carpet pile making it clean, soft, and fluffy. Our RX-20 is powered by our brand new 4 cylinder Nissan & GMC truck mount engines. These state of the art truck mount systems heats the water up to 225 degrees consistent and cleans with up to 700 PSI. Hot water extraction promotes a healthier and cleaner indoor environment. Not many carpet cleaning companies can touch our work. We have the experience & the equipment to do the job right the first time. We use the most advanced, non-toxic cleaning agents in the industry. Some of these agents are enzyme based which help loosen soil giving the cleaning results our customers expect. Enzymes help break down and digest protein which most household, restaurant, and hotel stains consist of. We also use synthetic based cleaning agents too. The cleaning agents we use are expensive and are not sold in general stores. These cleaners are specially designed and specifically made for carpets. 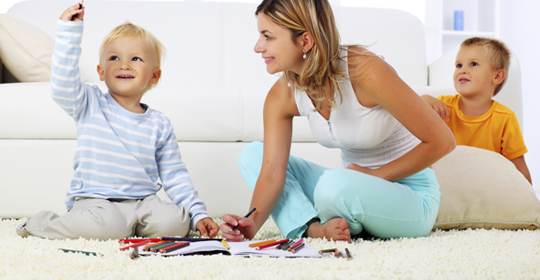 Stains Removal on your carpet can be difficult to clean. However removal of stains can sometimes be done with household cleaners around your home. Remember when doing your own stain removal; never rub a stain, just blot. Rubbing breaks down the carpet fibers and spreads the stain. If a stain is still visible call us right away, our professionally trained technicians are specially trained in stain removal techniques. We do stain removal on carpets and upholstery. We handle all kinds of stain removal including: red wine stains, red dye, food stains, pet stains, oil, grease, magic marker, ink, gum, wax and others. Call us and see for yourself why Genesis is the Stain Removal Expert.